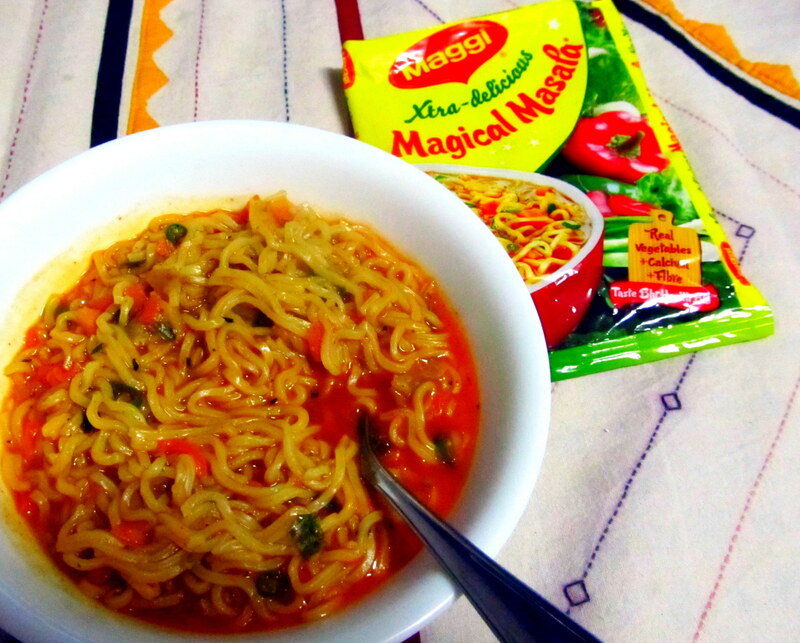 Nestle’s Maggi has always been on the top of easy to make and love to eat foods for everyone. 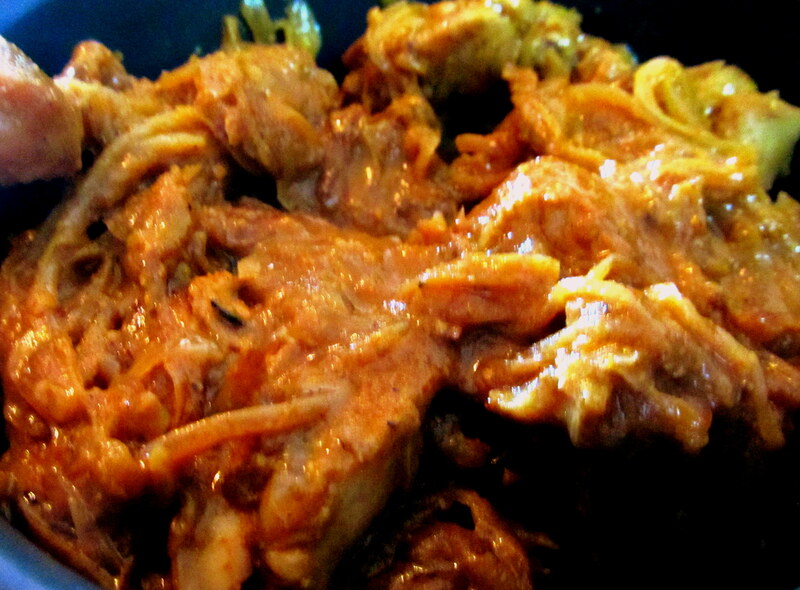 Many other brands have tried to replicate the taste and flavour but no one has come closer. 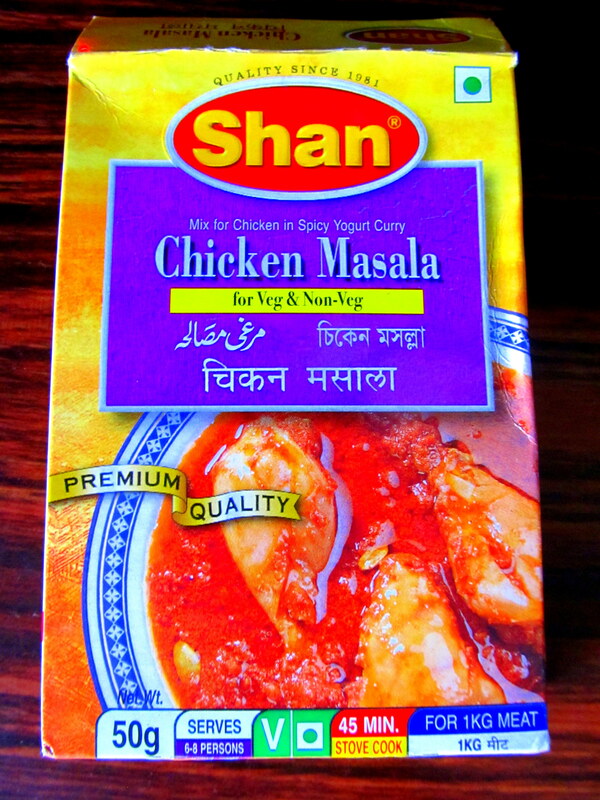 Now, someone has – finally! Guess who? 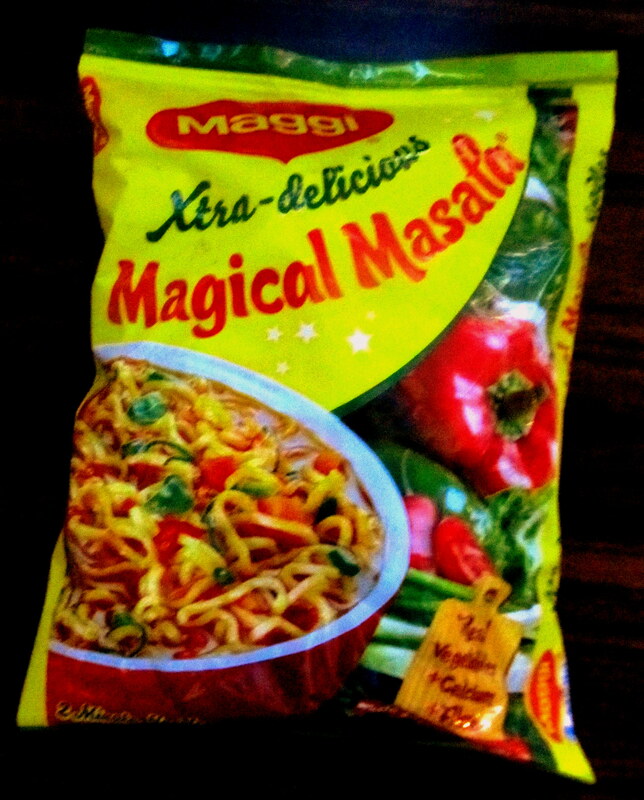 Nestle’s Maggi – MAGICAL MASALA !! !